The Mom of José has a lot of interest in the Gospel. She said seeing her son being baptized was one of the greatest feeling shes ever had. She was curious how I felt when I baptized her son. I told her that it was one of the most amazing experiences I have had in my life. She said that she has seen the change in her son and that he has been such a blessing in the home. She wants José to be a missionary some day and bring the blessings to other people. 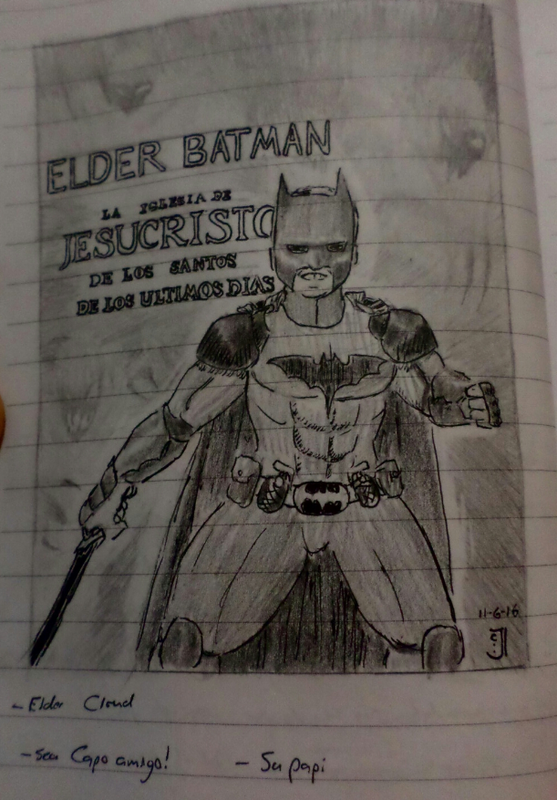 During testimony meeting yesterday, José bore this testimony. And that was one of the most powerful testimonies I have ever heard. For an 11 year old boy, he is incredible. His testimony of how the Gospel has changed his life and his testimony of our Savior Jesus Christ was a feeling so powerful. His testimony really motivated a lot of the member of our little branch. They were all so moved by it. I am so proud of him and his progress. He will be a missionary some day.